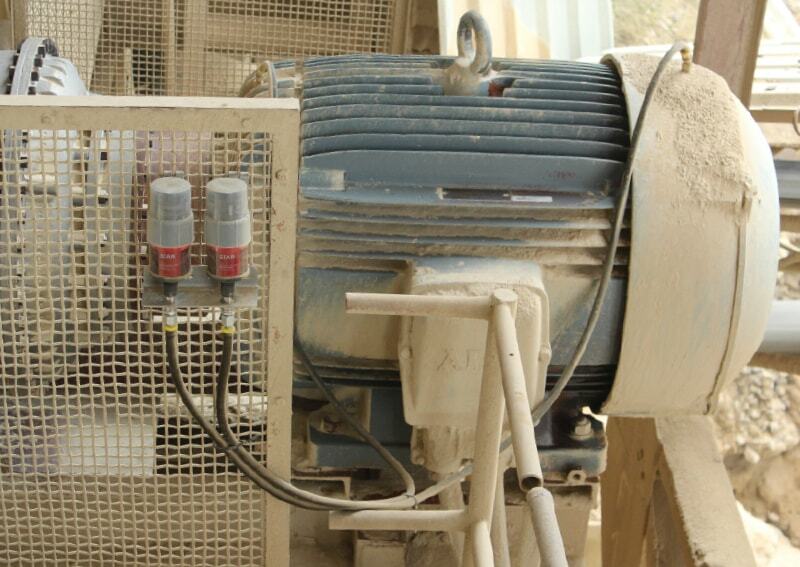 Electric motors are used in many different applications. An electric motor is designed to convert electrical into mechanical energy. 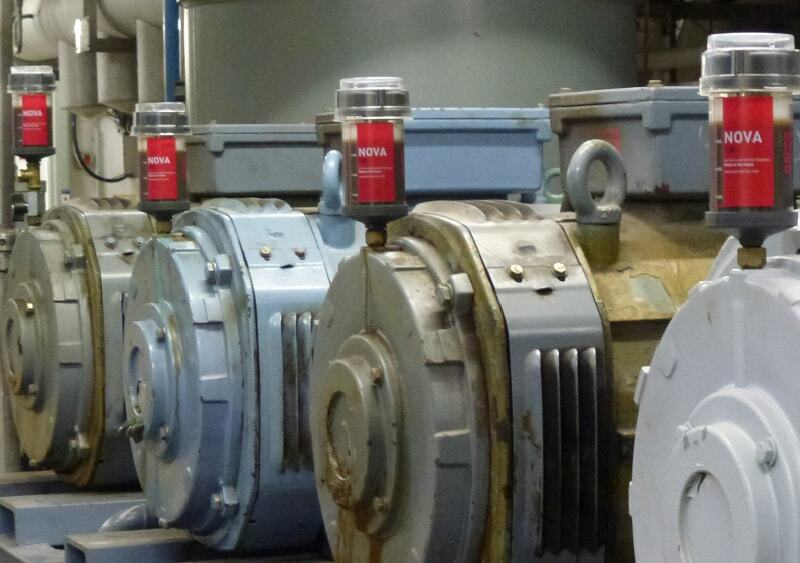 Efficient lubrication and maintenance are essential for reliable operation of electric motors. Still, many of them are lubricated at irregular intervals as they are located in areas which are difficult to reach or dangerous. Failure to adhere to manufacturer specifications frequently leads to damage and breakdowns caused by bearing over-lubrication or lubrication starvation. Lubrication points are located on the drive and non-drive end of electric motors. When relubricating, you must ensure that excess grease is discharged through the discharge openings, grease relief ports or grease traps. Bearings will overheat if grease cannot escape and / or if grease traps are filled up with used grease. During manual lubrication, the grease is applied in uneven amounts. A large quantity of lubricant is introduced at one time. This leads to a temporary over-lubrication of bearings. Ignoring the recommended relubrication intervals leads to lubrication starvation. Relubrication during running operations (manufacturer recommendations) jeopardises maintenance staff. The risk of accidents increases when people spend time in dangerous or hard-to-reach areas.